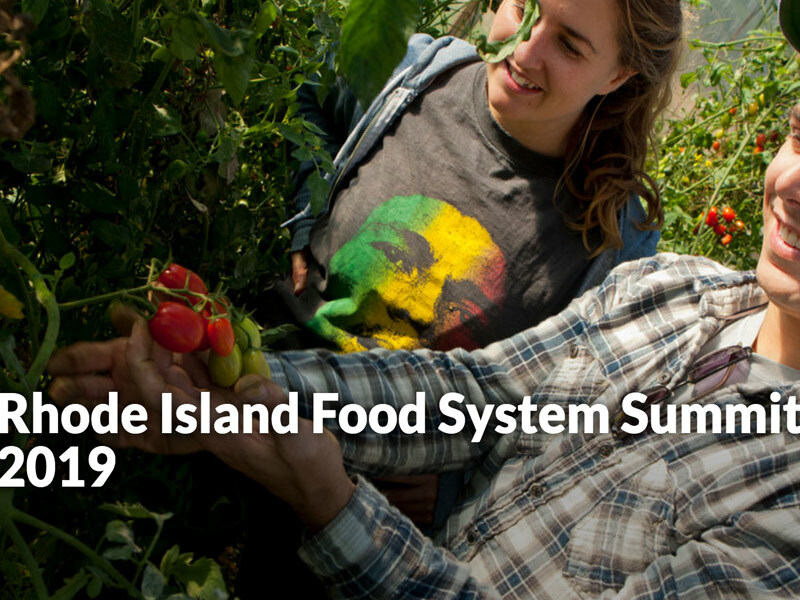 Join government, academic, business, and community partners January 18 at the third annual Rhode Island Food System Summit as we discuss the implementation of the Rhode Island Food Strategy — and how we can support the food sector and our state into the future. Space is limited, register today! 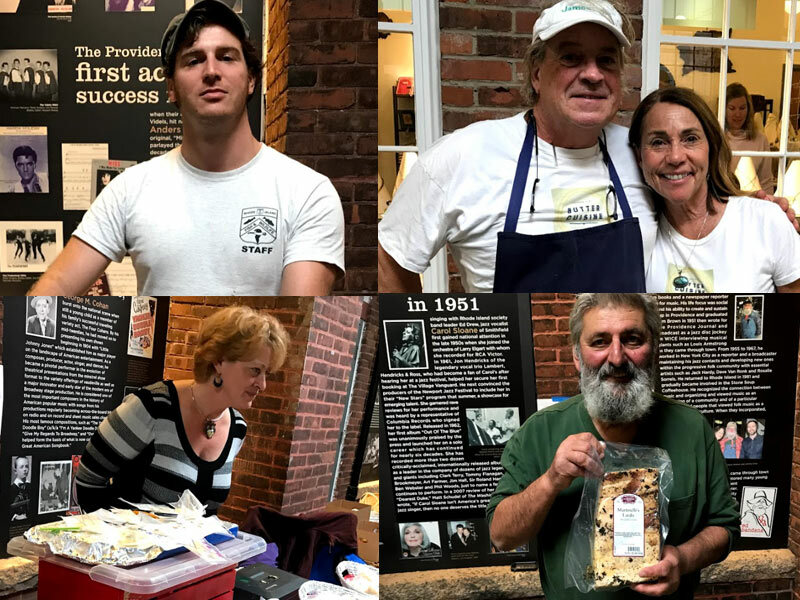 Saturdays are all about the Pawtucket Wintertime Farmers Market — an indoor celebration of great local eats and community! Join us in the Hope Artiste Village building on Main St in Pawtucket for a truly memorable experience, every Saturday through April. 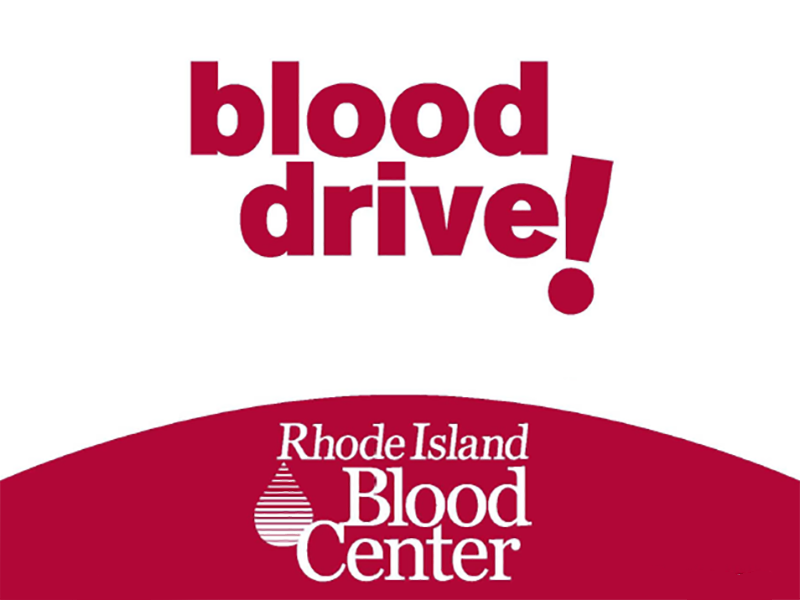 Check out our vendors, market maps, and other happenings in and around the market this week — like a BLOOD DRIVE by the RI Blood Center. Take a peek into Market Mobile. 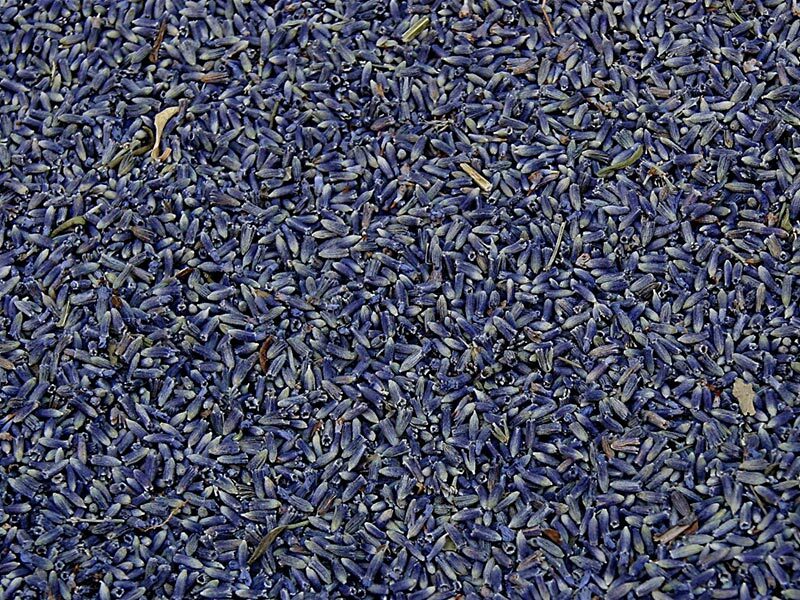 See a few of the many restaurants, grocers, institutions, and other businesses that purchased from local farmers and producers this week, and check out some of the local food on offer like dried lavender from Sanctuary Herbs of Providence. The Pawtucket Wintertime Farmers Market is the largest of its kind in New England. 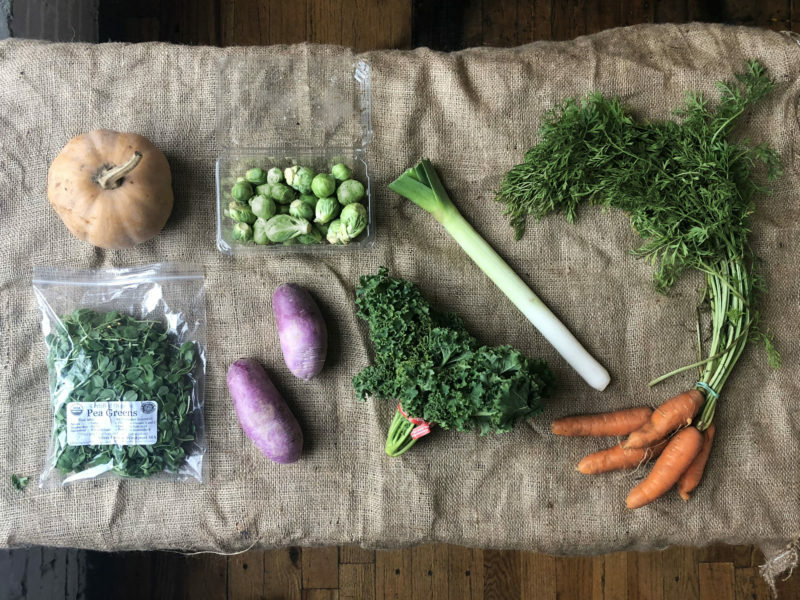 Read this farmers market spotlight by guest contributor Vince Ferraiuolo to hear about his experience on opening day at the market. Our current training classes are going great! 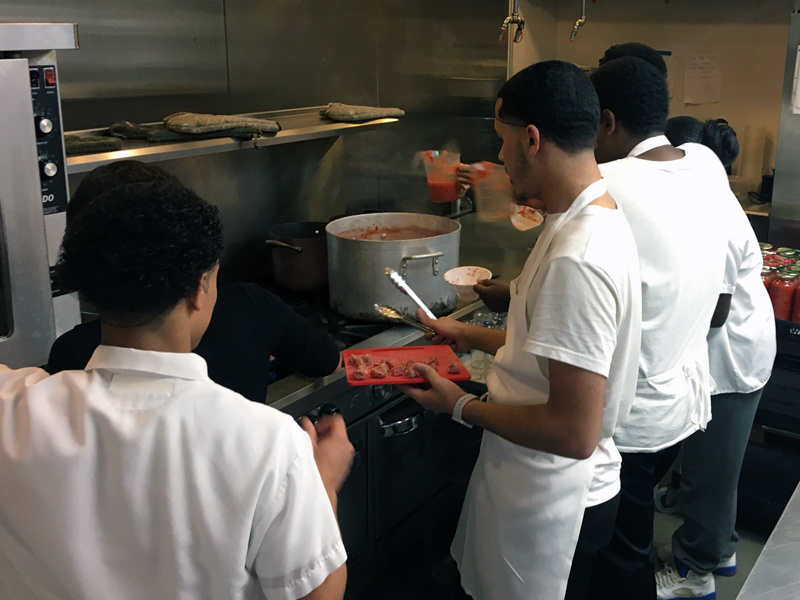 Both our morning and evening sessions have now gone through the phase of curriculum geared around recipe development. They also have competed in a Mystery Basket Cooking Competition. 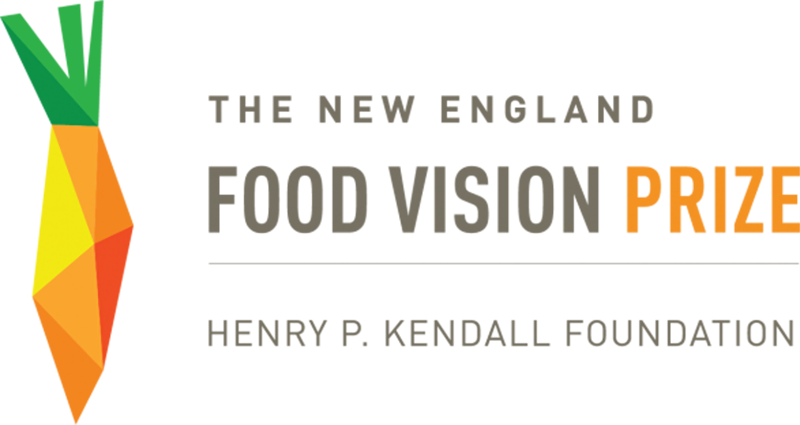 Johnson & Wales University (JWU), Rhode Island School of Design (RISD) and Farm Fresh RI will share a 2018 New England Food Vision Prize, a $250,000 award from the Henry P. Kendall Foundation, to encourage colleges and universities to increase the amount of regionally produced food on campus menus. 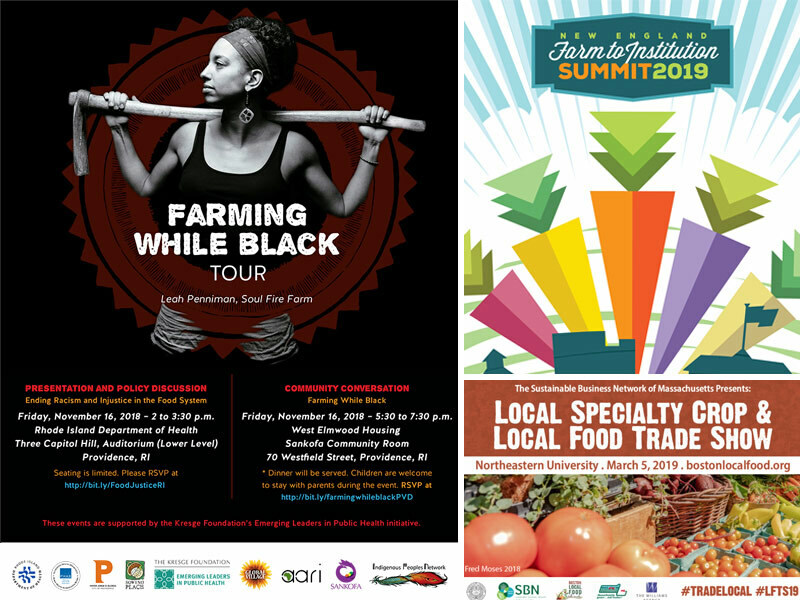 Don’t miss this food system news from around our region: Join the conversation with Soul Fire Farm Co-Director and “Farming While Black” author Leah Penniman to learn how you can be part of the movement for food sovereignty and help build a food system based on justice, dignity, and abundance for all members of our community. Save the date for Boston’s Local Specialty Crop & Local Food Trade Show. And help build the 2019 New England Farm to Institution Summit! 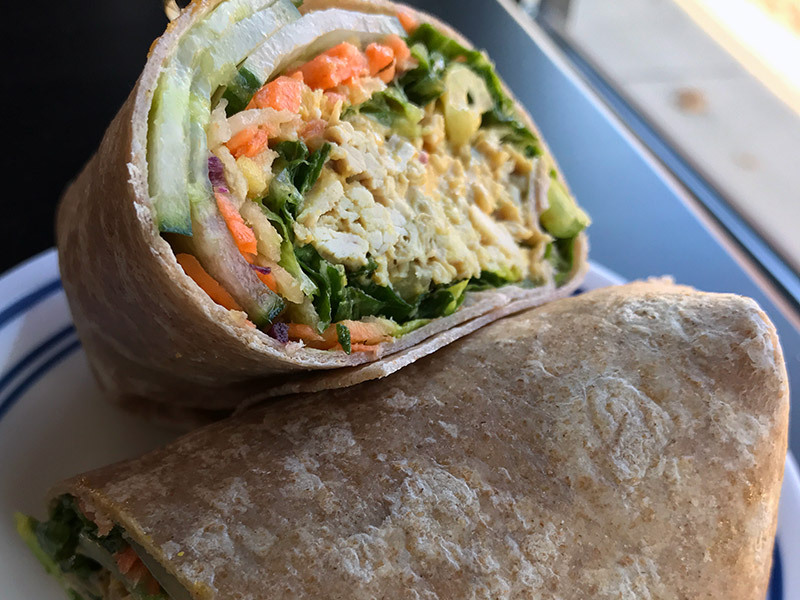 Our Thai Chicken Wrap has been selling like crazy ever since we put it on the menu this fall at our Harvest Kitchen Local Foods Café. The base is a peanut sauce that can be very versatile. Now you can try the recipe at home thanks to our Food Service Manager, Chef Sean Kontos! Saturdays are Pawtucket Wintertime Farmers Market days — an indoor celebration of great local eats and community! Join us in the Hope Artiste Village building on Main St in Pawtucket for a truly memorable experience, every Saturday through April. 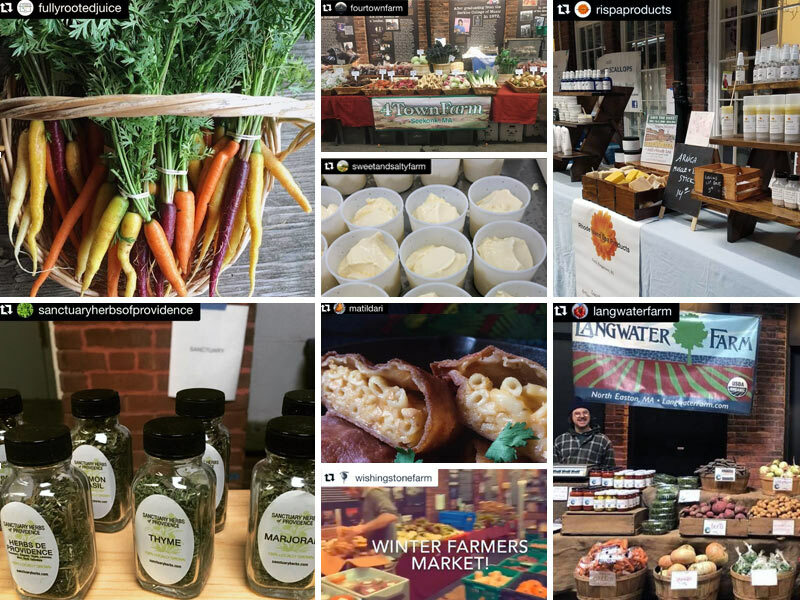 Check out our vendors, market map, and other happenings in and around the market for November 10. 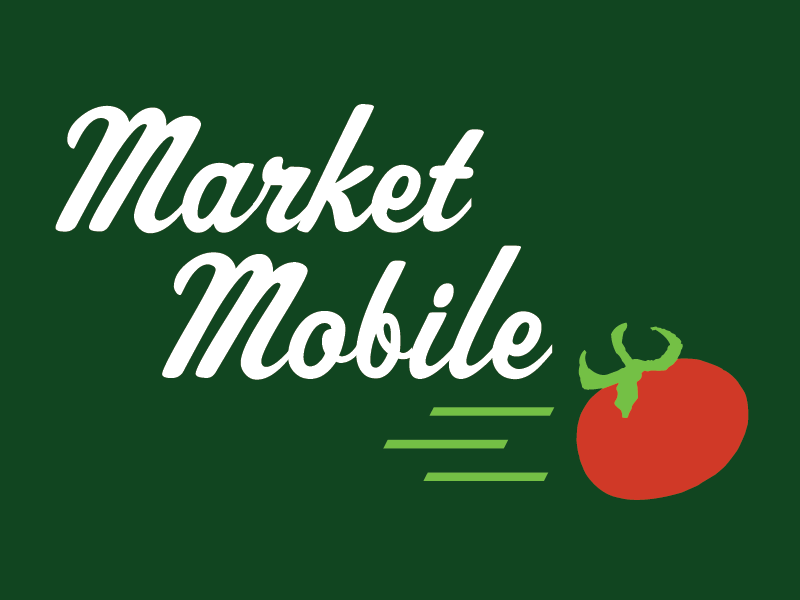 Take a peek into Market Mobile. 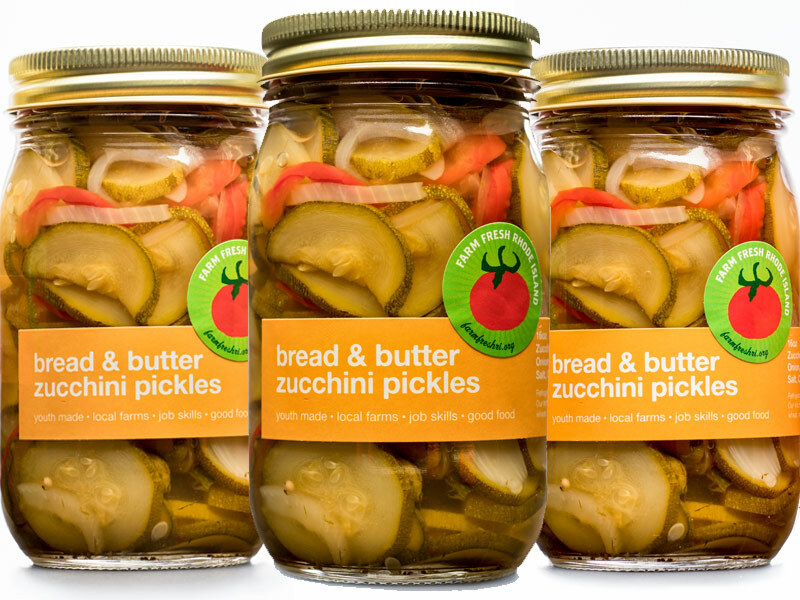 See a few of the many restaurants, grocers, institutions, and other businesses that purchased from local farmers and producers this week, and check out some of the local food on offer like Bread & Butter Zucchini Pickles from Harvest Kitchen, Fish Bone Broth from Five Ways Food, and Vivace Cheese from Cato Corner Farm. Order Your Fresh, Local Thanksgiving by November 13! Put fresh and local at the center of your table. 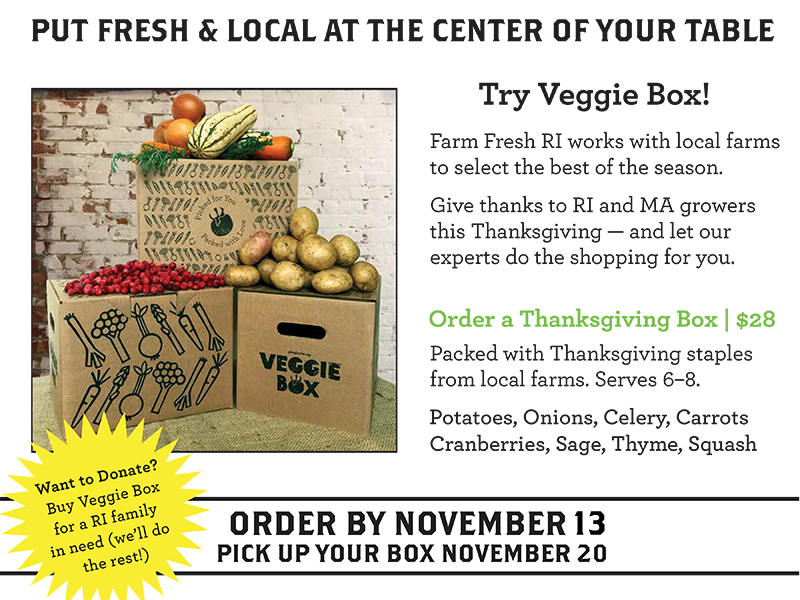 Give thanks to RI and MA growers this Thanksgiving, and let our experts do the shopping for you! 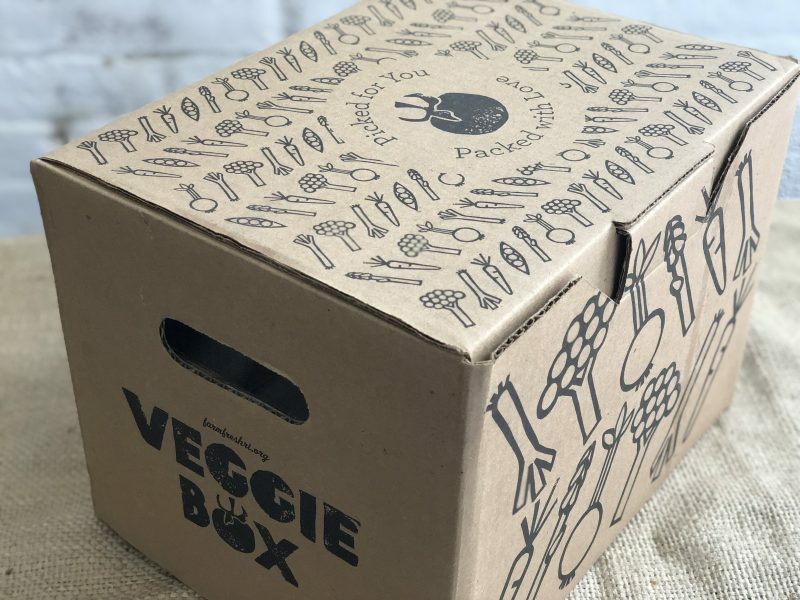 Everyone is welcome to order a Thanksgiving box, Baker’s Box, or local turkey — even without a subscription! Reserve yours by November 13!